Another one of our favourite Sunday strolls is our circular walk via Speedwell Cavern. 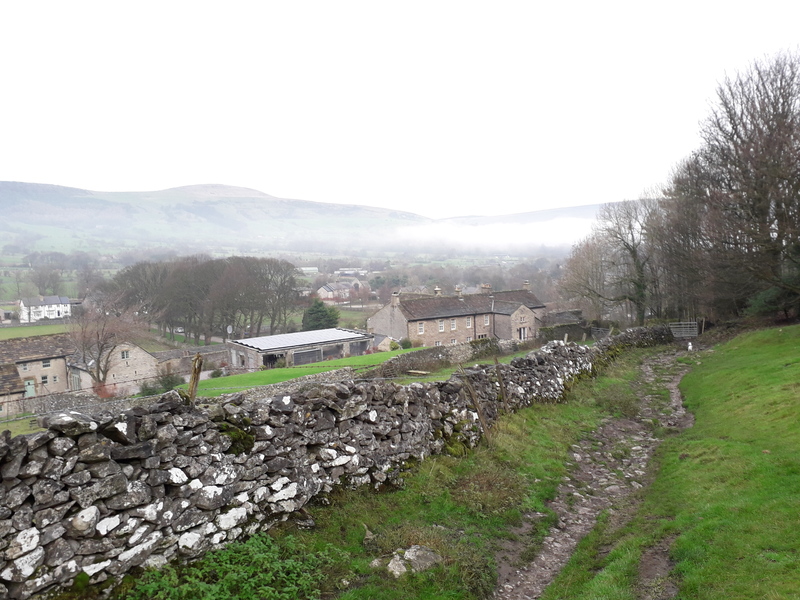 On this particular damp early December day, we had mist in the valley that was rising and clinging to the hills as it did so; a stunning bit of scenery for the perfect winter walk. This is a great hike to burn off some steam before your Sunday roast and our little dog Shiner loves it too. The walk will take you about 1 + 1/2 hours and is just over 3 miles. Leaving the house, walking up through the village in the direction of Winnats, we passed the Devil’s Arse car park. You then have to keep an eye out to the right for a tiny narrow footpath that leads between a building and a wall on the opposite side of the road to the car park. This will lead us into a number of fields which you continue to walk over until you reach a tarmac road with a cattle grid. 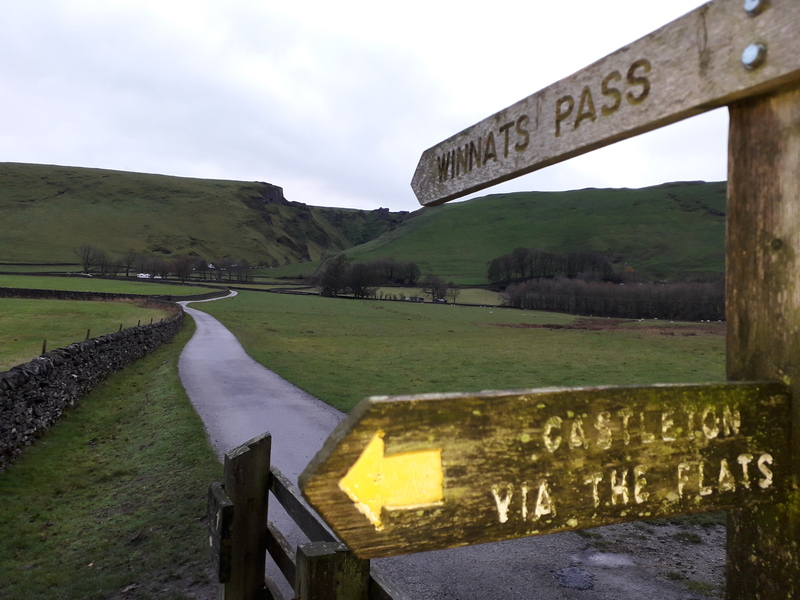 We followed the waymarker for Winnats Pass by turning left up the tarmac road until you reach the main road. At this point you turn right and then immediately left which leads you through Speedwell Cavern car park. At the road take the footpath ahead onto the High Peak Estate of Longcliffe (cross with care as this is a busy road). This bit of the walk can be a bit sticky with mud so remember your walking boots; but wow! 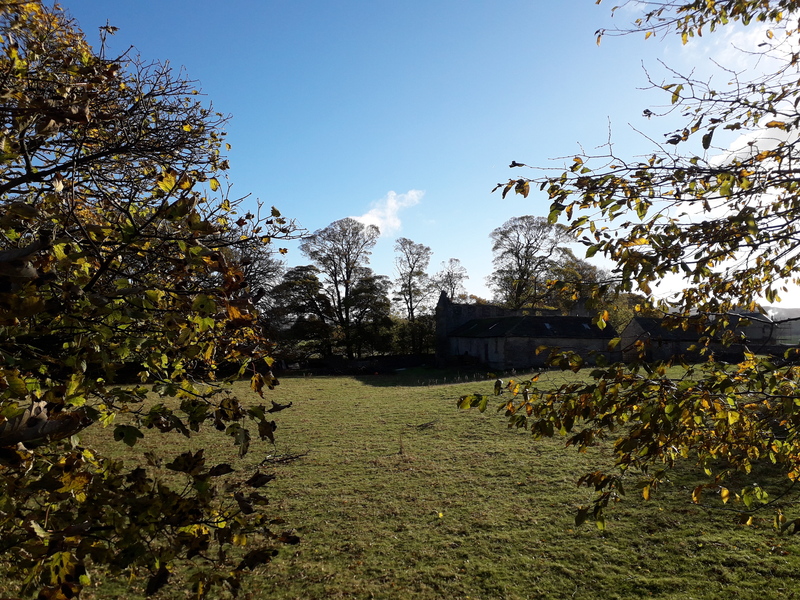 The fantastic views of the village and beyond are worth taking in. You then follow the footpath which leads you down Goosehill back into the village. Little Walk Around The Lump – We call this our ‘little walk around the lump’. 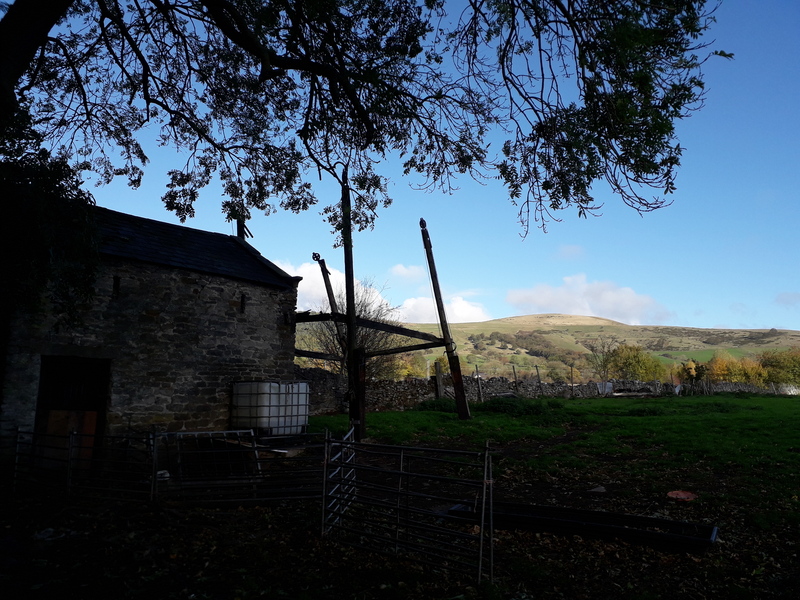 It’s a reasonably flat walk on tarmac and broken stone taking in the breathtaking views of the surrounding valley hills – about 50 minutes and around 3 miles (ideal dog walk). Step out of the cottage and turn right and head out of the village for about 1 mile, passing the caravan and camper van site on the left. As the road bends right there’s a lane across the road with a post box in the dry stone wall wall (cross here with care); this we call Warehouse Lane. Following this quiet lane until you reach Spring House Farm. 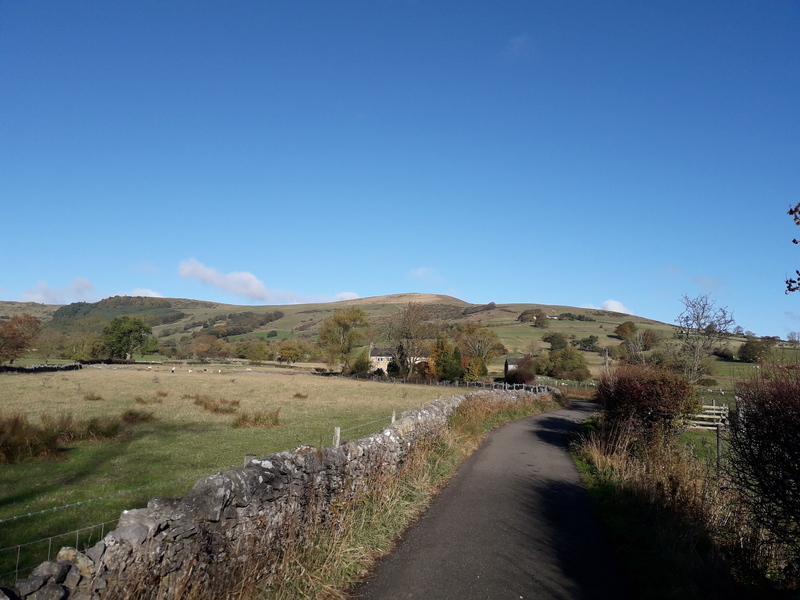 Here you can follow the way-marked sign for Lose Hill, taking this walk will lead you to the Great Ridge (Lose Hill to Mam Tor). 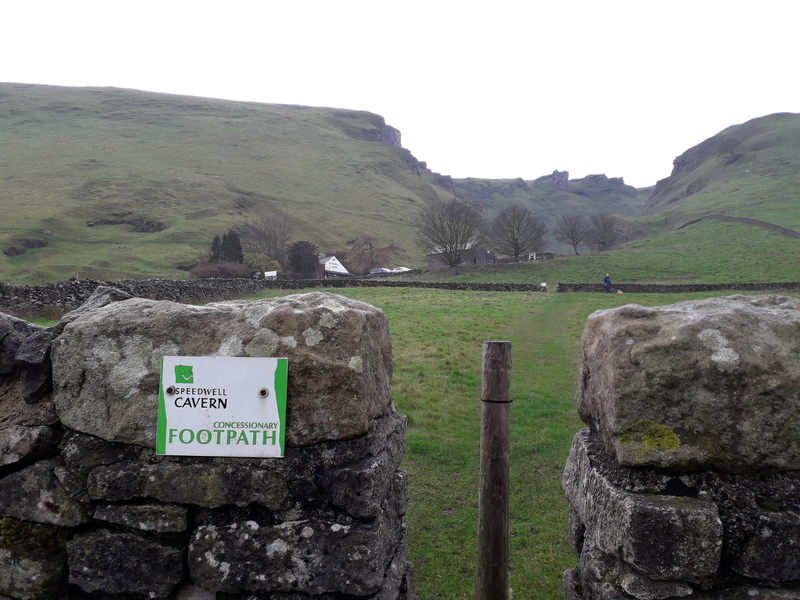 Alternatively for an easier, more gentle walk, follow the path ahead in the direction of Castleton, past the Youth Hostel and on the right there’s another sign post for Lose Hill. When you reach to where the road takes a sharp left, we go through the little gate ahead (here the vista opens up) then across the 2 fields. Eventually we come to a junction and turn left onto Hollowford Lane which lays ahead of you. We walk down the lane back to the village passing the old hay loft on the left. After the Ramblers Rest B&B at the junction go left back to Beech Croft or to one of the warm pubs for a drink by the fire.